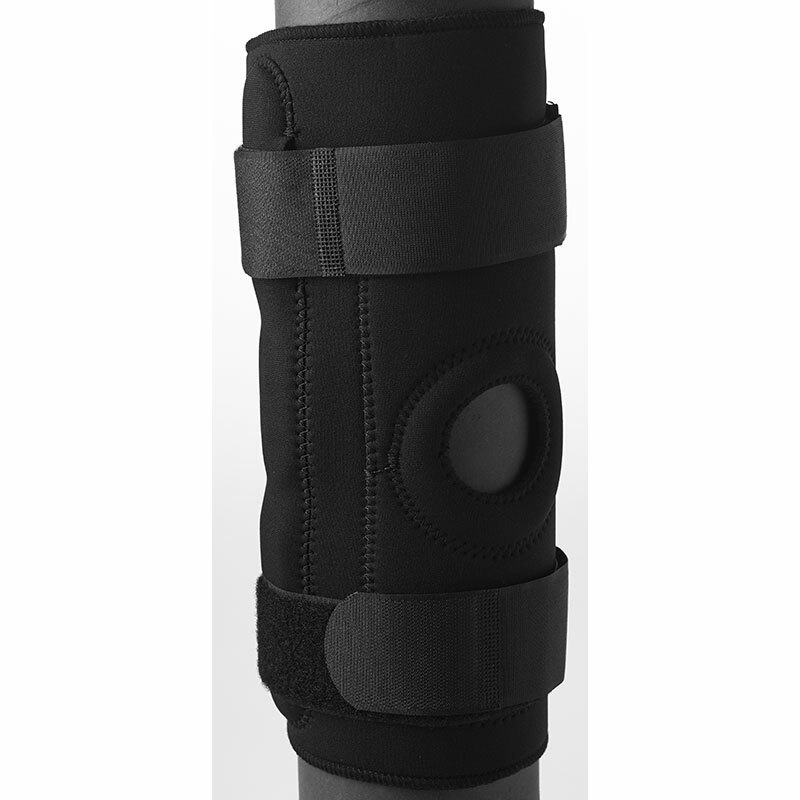 Wraparound style allows for ease of application and adjustability. 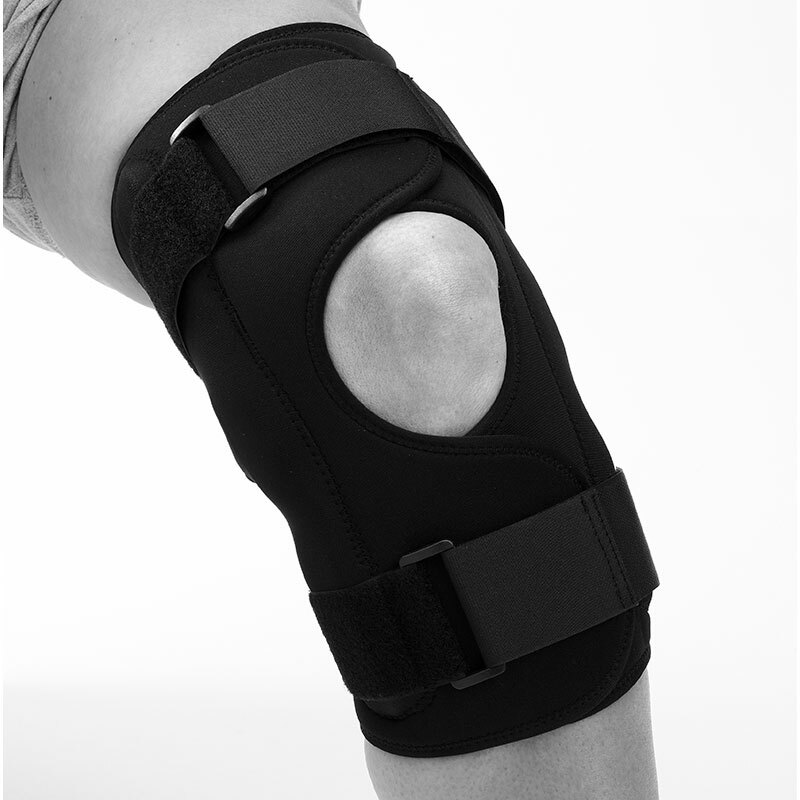 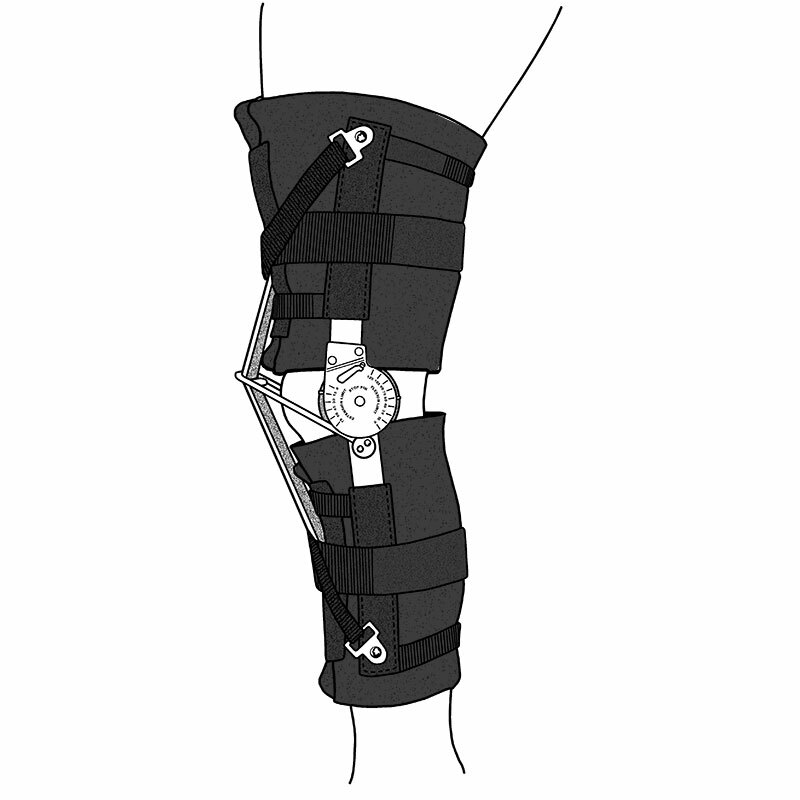 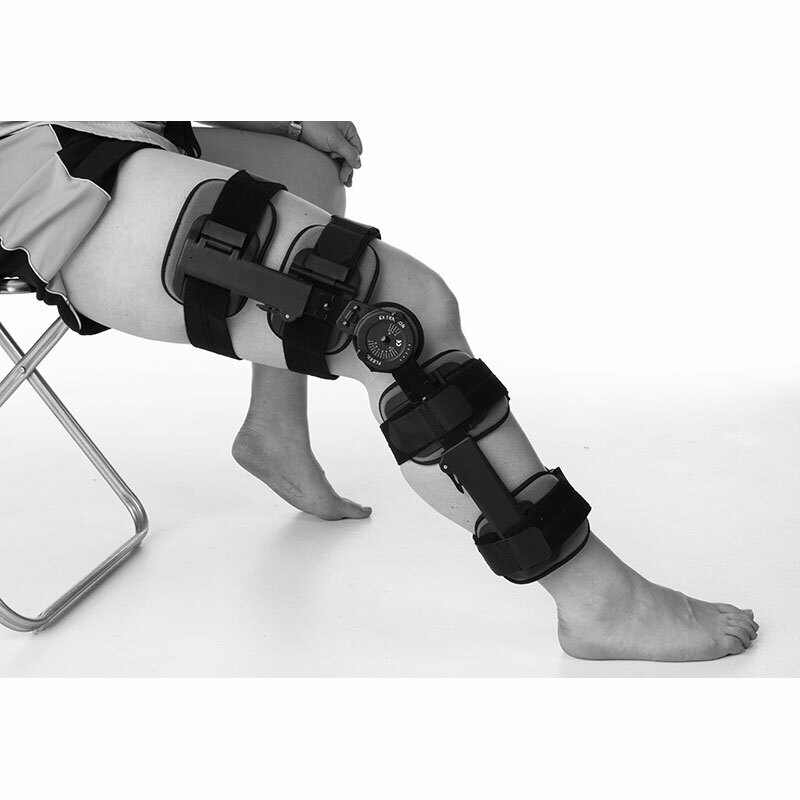 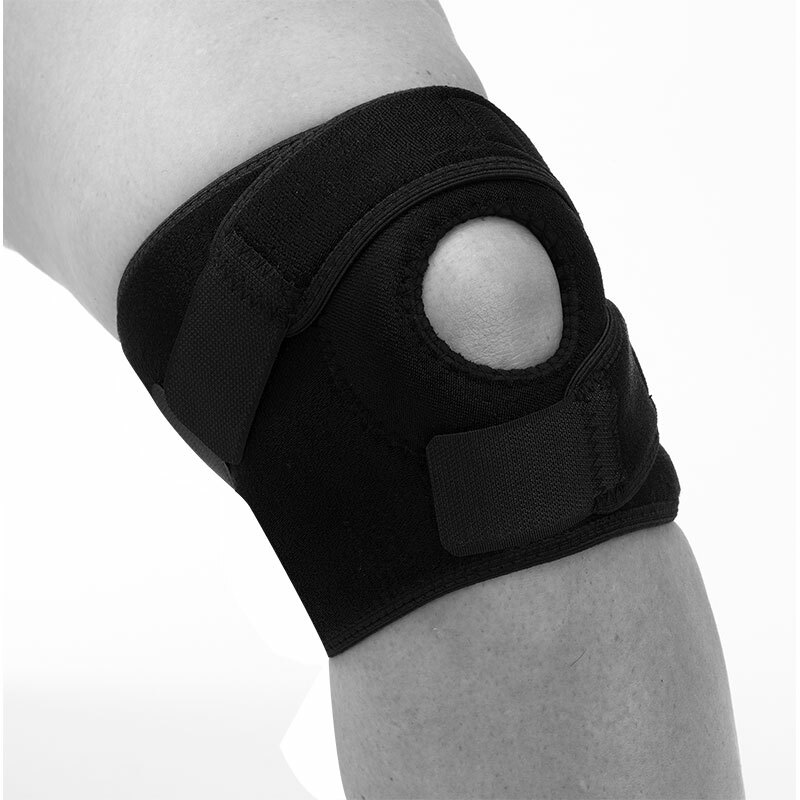 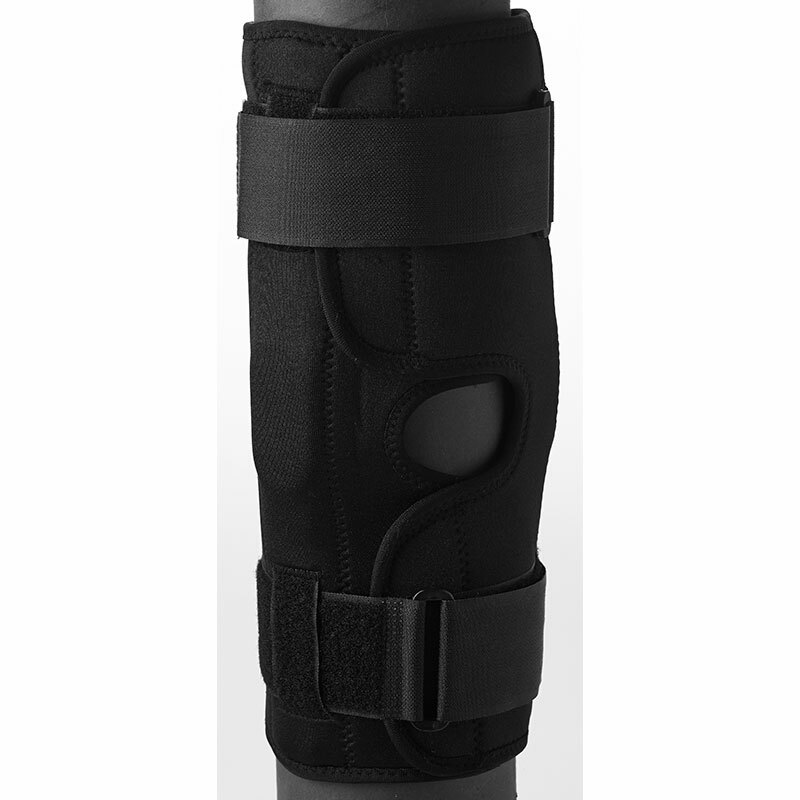 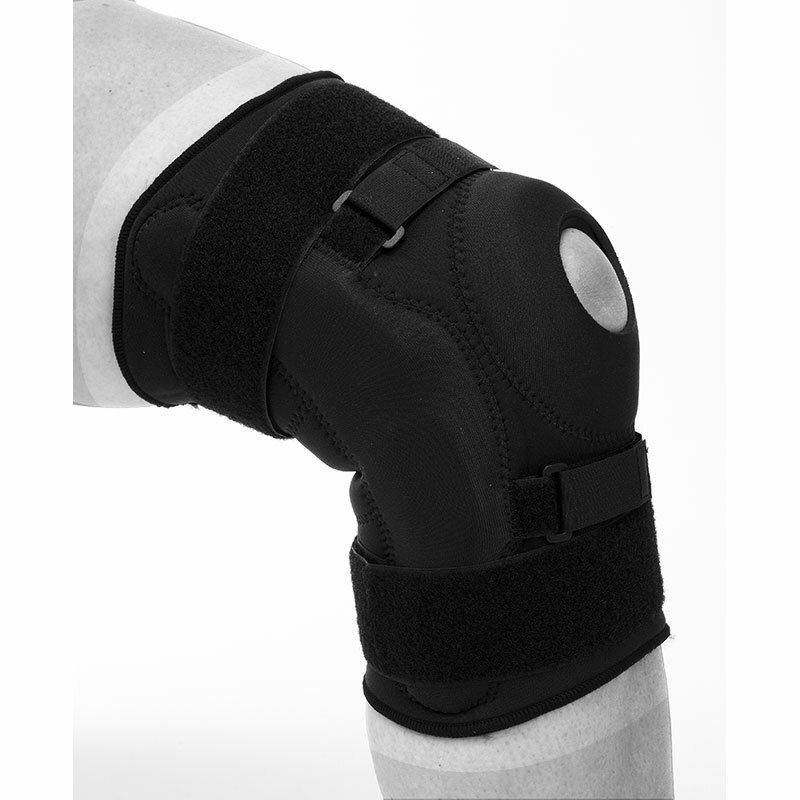 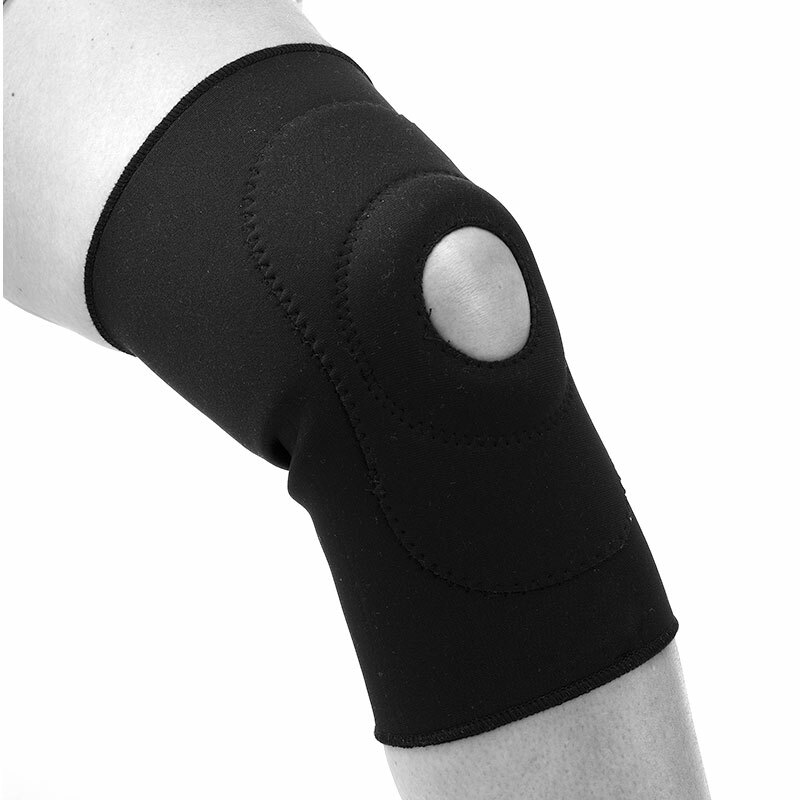 Excellent choice for patients who are not able to pull a knee sleeve brace over their feet. 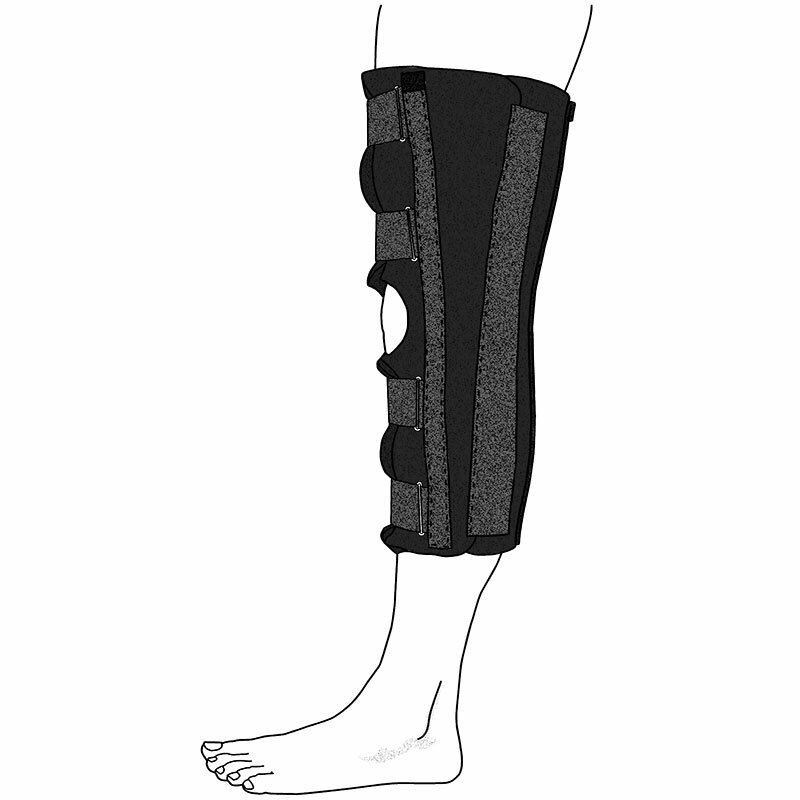 Eliminates irritating pressure on the knee with special designed softgoods.